Officially Licensed by SCEA. The Real Arcade Pro 4 Kai is a tournament-grade fighting stick that brings the arcade experience home. It is compatible with PlayStation 4, PlayStation 3 and Windows PC through XInput. 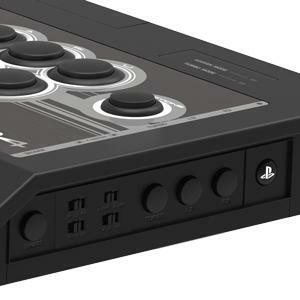 The RAP4 Kai features the HORI original HAYABUSA joystick and the new and improved HAYABUSA buttons which have a special matte finish, rounded edges, and an even slimmer profile. 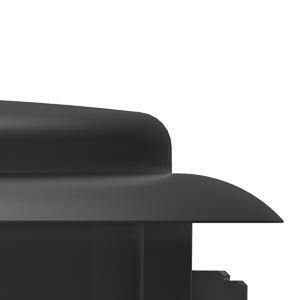 These acclaimed parts are now featured in Japanese arcade machines and are available only in HORI products. The HAYABUSA parts have been designed from the ground up with the feedback of pro players to reduce input time, increase accuracy, and extend durability. 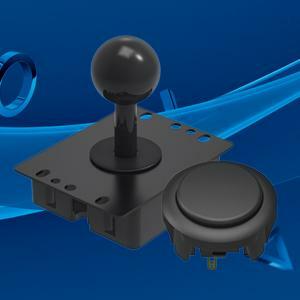 This is the new Real Arcade Pro, featuring a sleek, redesigned chassis and increased spacing between the stick and buttons. 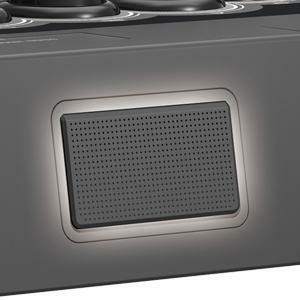 This model also features increased space below the buttons and stick for increased wrist comfort. Other features include fully functional touch pad with touch pad button, a side panel featuring multi-speed Turbo controls, stick control toggle switch, button configuration controls, L3/R3 buttons, and a Share button to record and share your most epic battles. With a large cable storage compartment and a carry handle, the RAP4 Kai is also conveniently portable. Settle for nothing less than the Real Arcade Pro! The critically acclaimed HORI Original HAYABUSA Joystick is lightning quick and extremely accurate. Available only in the Real Arcade Pro line and the choice of tournament fighters around the world. Super slim design and matte finish for quick response and actuation speed. Beveled edges add to comfort and feel. Unparalleled performance independently developed by HORI. Now available in Red, White, and Blue versions for a limited time.